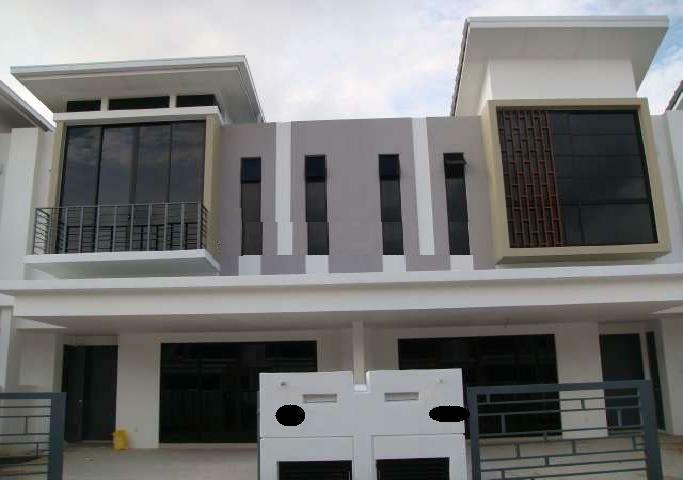 It is easily accessible via NKVE, 20 minutes from Damansara and 15 minutes from Subang Jaya. It is also accessible via Jalan Meru, Klang. Other amenities available in the neighbourhood include Pin Hwa Chinese Primary School, 2 Primary and Secondary Government Schools (expected to commence in 2011), Tenby International and Private School, Tesco Hypermarket, Setia City Shopping Mall (expected to be completed by end 2011), Setia Avenue Shop Offices, Cafe, Restaurants and Clinics.